Want your business to rank in Google, Yahoo, or Bing? When was the last time you reached for a big yellow book to find a phone number or address? 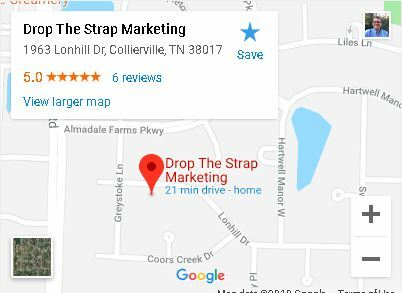 Today businesses are listed all over the internet. All these listings are factored in to local search results. 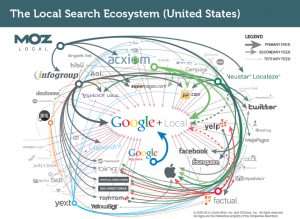 It is the Local Search Ecosystem and it’s big and ugly.